Your ankle is built to withstand significant weight and force. In walking, running or jumping, it is responsible for carrying forces greater than your body’s weight. 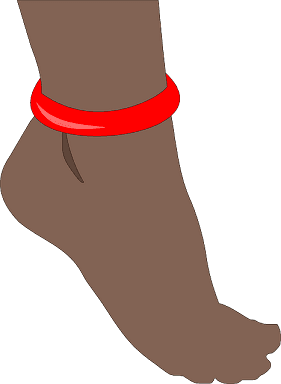 The ankle is a fairly stable joint for several reasons, however, an awkward fall, intense sporting activities, or a serious blunt force can cause a dislocated ankle. In this article, we will be explaining what makes the ankle stable, different reasons why it may dislocate, and how these are treated. What Makes The Ankle Stable? This holds your tibia to your talus, calcaneus, and navicular bone. These are short bones found in your foot. It is stronger than lateral ligament and less prone to tear or rupture. It is a complex of three ligaments that attach from the lower part of your fibula to your talus and calcaneus. They are the anterior talofibular ligament, calcaneofibular ligament, and the posterior talofibular ligament. It is a hinge joint that only permits the up-and-down movement of your foot. 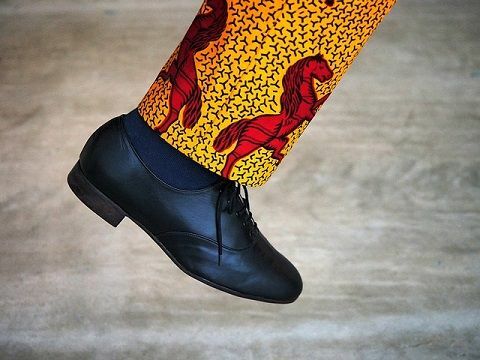 This movement can also be referred to as dorsiflexion (when your toes are pointed upward) and plantarflexion (when your toes are pointed downward) of your foot. The end of your bones at the ankle is covered by cartilage and acts as a shock absorber. Synovial fluid in your joint prevents friction during movement. It is an abnormal separation between the bones of your ankle. It is rare for you to have a dislocated ankle because of the joint’s complexity and strength. When it occurs, there is usually an associated ankle fracture or rupture of your ankle ligaments. Although, there have been few reported cases of pure dislocated ankle dislocation, without a fracture or sprain. 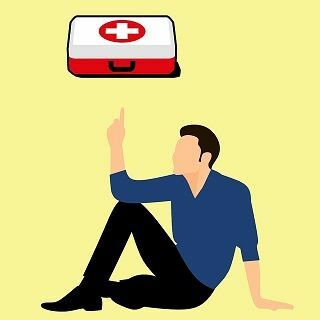 Causes Of A Dislocated Ankle? You have a fracture of the bones that make up the joint. You have recurrent sprain ankle. You are involved in athletic activities. You have problems with your ankle since birth. You have a condition that makes your ligaments lose, like Ehlers-Danlos syndrome. It is the most common type of ankle dislocation. Results from injury to your foot when your toes are pointed downward (plantar flexion). There is tearing of the ligaments and your talus moves backward in relation to your tibia. Your ankle is either in eversion or inversion state. It is commonly associated with fracture of the lateral malleolus of your fibula bone. 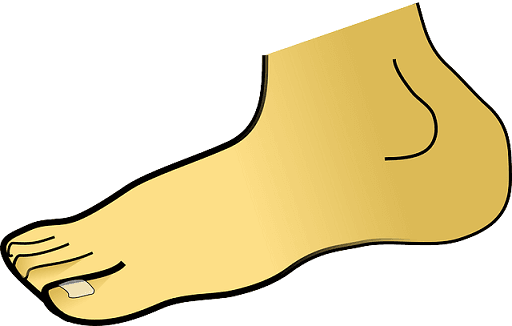 Occurs from injury to your foot when it is fixed or when your toes are pointed upward (dorsiflexion). Your talus moves forward in relation to your tibia. Your talus is moved upward into the space between the tibia and fibula. It can occur with or without fracture. This may be due to jumping down from a great height and landing on your feet or when your foot is on the brake pedal during a car crash. Occur when the ankle is twisted, either by forcefully inversion or eversion. These are always associated with fracture of the medial or lateral malleolus of your tibia or fibula respectively. How Is A Dislocated Ankle Diagnosed? Health-care professionals take a history of your injury. Your doctor will want to know how and when the injury occurred, the symptoms experienced, your past medical history and any possible previous ankle injury. Examination of the ankle, as well as the leg and foot of the affected area, is done. A dislocated ankle is often diagnosed clinically by the appearance of the ankle. Your blood vessels and nerve sensation in the leg and foot are also evaluated. Imaging studies such as X-rays, computed tomography (CT) or Magnetic Resonance Imaging (MRI) of your leg, ankle, and foot is used to determine the extent of the injury, presence or absence of a fracture, and the relation of your bones to each other. Rest – avoid physical activity and keep your leg still. Ice – apply cold packs to your ankle. Don’t apply ice directly to your skin, you can wrap it in a tea towel. Compression – compress by wrapping a bandage around your ankle to limit any swelling and movement that could cause further damage. Elevation – keep your leg and foot raised and supported on a pillow as much as possible, to help reduce any swelling. Pain relievers or over-the-counter NSAIDs can be used to reduce the pain and inflammation. If your doctor notices that the blood or nerve supply might be affected, an emergency reduction of the dislocation might be done before an x-ray is taken. This entails putting your bones back to normal anatomical position. It can be done by closed reduction or surgery. This might be done under sedation or general anesthesia. It is manipulating the bones fragments without surgical exposure. Immediately following closed reduction, your ankle joint is placed in braces or cast. Brace or cast is left for 4 to 6 weeks and you may require using crutches. 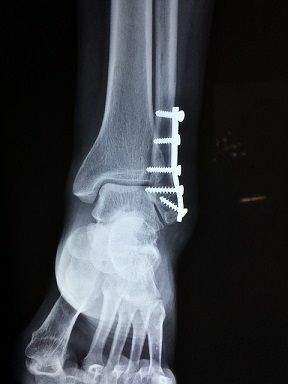 The closed reduction often fails when a partial or complete fracture is associated with an unstable fracture or comminuted fracture of ankle bones. Hence, surgery for an open reduction is done. Plates and screws are used to keep your bones in place. Once your ankle has been reduced, an x-ray will be taken again as well as a re-evaluation of blood and nerve supply to the foot. A diet rich in vitamin D, calcium and protein are important for the healing of the bones. Physical therapy is very important in restoring your ankle’s strength. It is necessary to consult your doctor or physical therapist before going back to normal activities. Loss of range of motion in the ankle can alter gait, the motion of walking, and subsequently affect other parts of the skeleton including the hips and back. If the bones of your ankle are not aligned properly or the blood supply to your ankle is compromised, you are at risk of developing arthritis. This present as pain and stiffness in your ankle. If the pain is continuous for three to six months then it is chronic or neuropathic, you need to see or call your doctor. Anti neuropathic pain medications are prescribed to you. Heat therapy like heating pad infrared light can be used to relieve pain. Now, we have gone through the causes, treatment and long-term outlook of a dislocated ankle. The ankle is a fairly stable joint that helps us stand, walk, squat, and run easily. However, strong forces that are experienced during motor vehicle accidents, sports injuries and falls may dislocate the joint. The most important thing is to report any suspected ankle dislocation at a clinic, hospital or emergency room for proper treatment. Sometimes the dislocation may be reduced when the doctor manipulates the joint in a process called ‘closed reduction’. 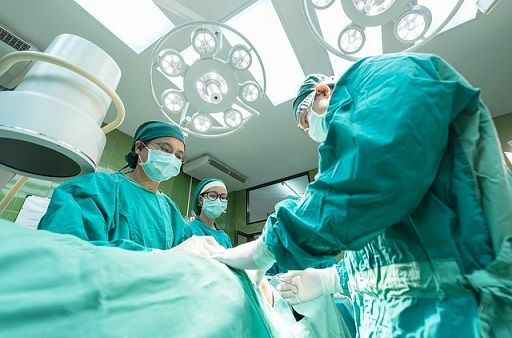 Other times, more serious cases may require surgical intervention. To make a full recovery, there is also need for proper physiotherapy for proper rehabilitation and restoration of a good ankle function. Lower Back and Hip Pain: All You Need To Know?